Due to inclement weather, the University has cancelled classes for today, February 20. 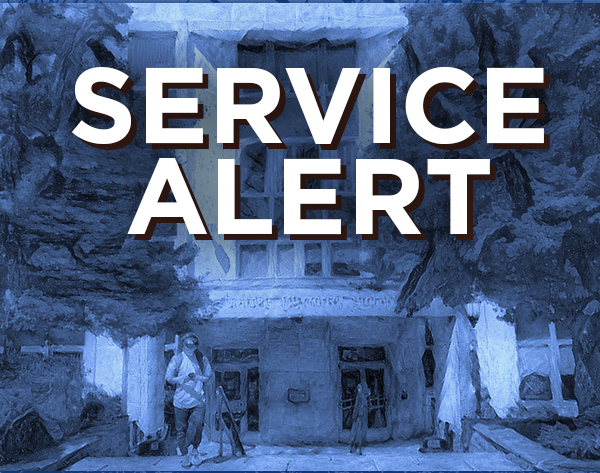 The Library will provide limited service desk hours from 8:00 am through 12:00 noon. 24/7 access to the building remains open with a valid Wildcard. A librarian will be on call from 10am – 5pm, and available via this link or via chat button, which you’ll find in the right hand corner of our home page. Continue to check the blog and the library’s social media for future updates. Stay safe and warm, Wildcats!